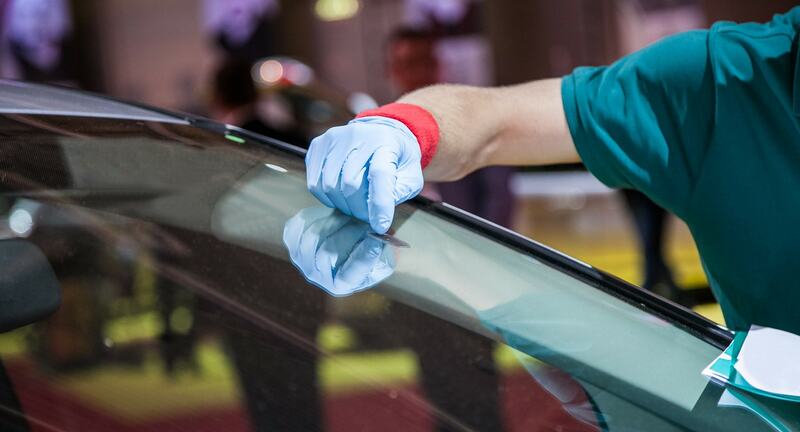 Katy windshield repair shops are all over the city but finding one that will save you a ton of money on your windshield replacements or repairs is quite hard! 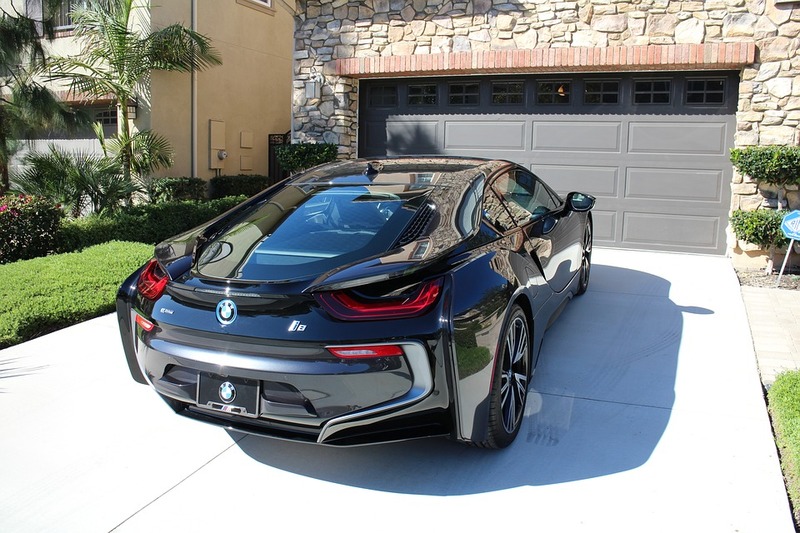 This is why A&A Auto Glass Discounters & Body Shop is the best choice for you! Having to go through the process of repairing a windshield can be quite stressful for anybody! 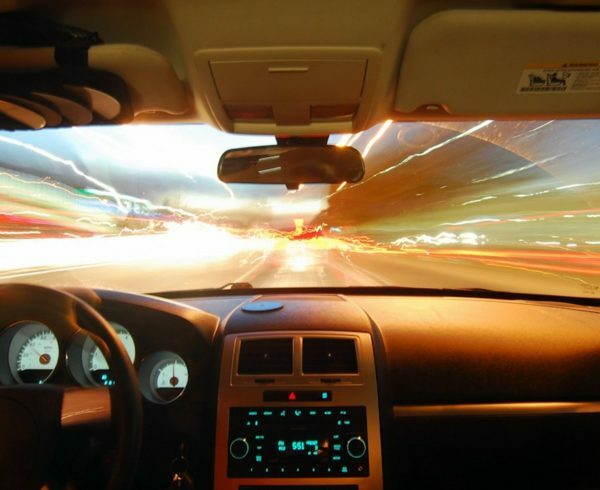 In fact, data supports that 84% of people with broken windshields are going to put off getting their windshields replaced or repaired just to avoid the stress. This is such a bad idea and we will tell you why! 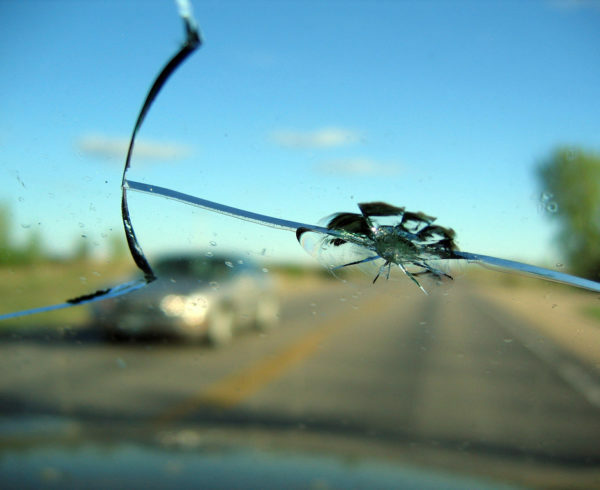 Many of us do not want to bother with the burden of getting a broken windshield repaired because time is a commodity. For me, the most daunting issue was finding a shop that would not over charge me just to get my car glass replaced. Another important aspect was time! Nobody wants to spend more than needed just to get a window repaired! This can be the downfall of anybody’s day! But fortunately, our Katy windshield repair experts are here to take care of you. 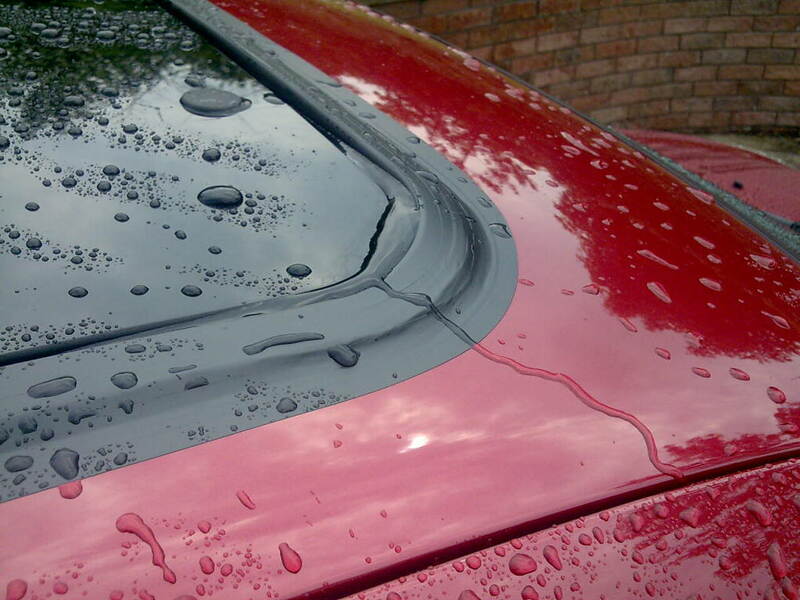 Our experts know how costly it can be to replace or repair a windshield. With so many franchises and large companies surrounding the katy and Houston area, prices just keep skyrocketing. 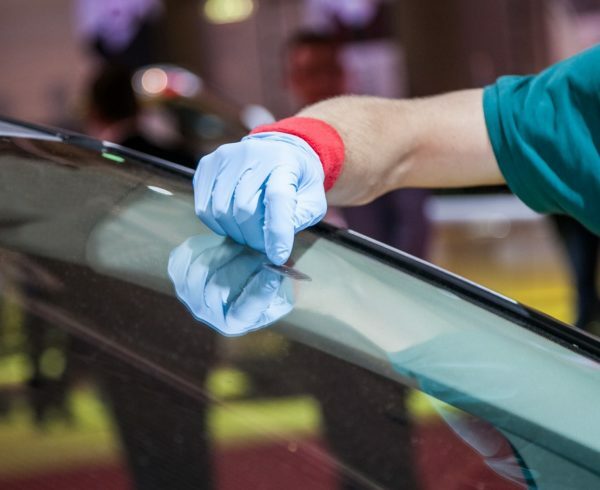 However, when you choose A&A Auto Glass Discounters & Body Shop, you will get a top-quality windshield and it will be installed in a timely fashion. We value your time! You can walk in when you are ready. 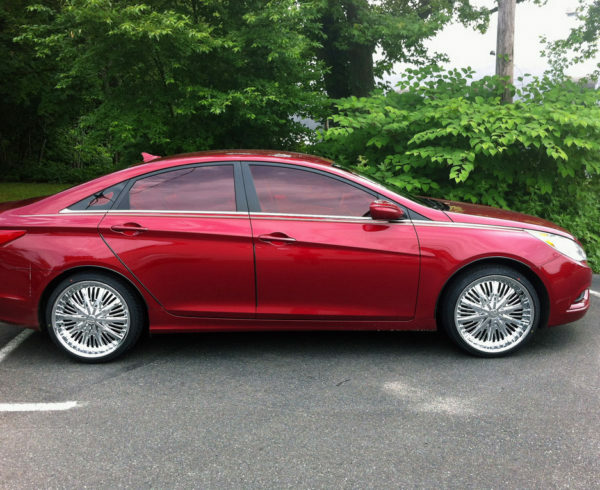 You do not have to worry about calling ahead to secure a spot! 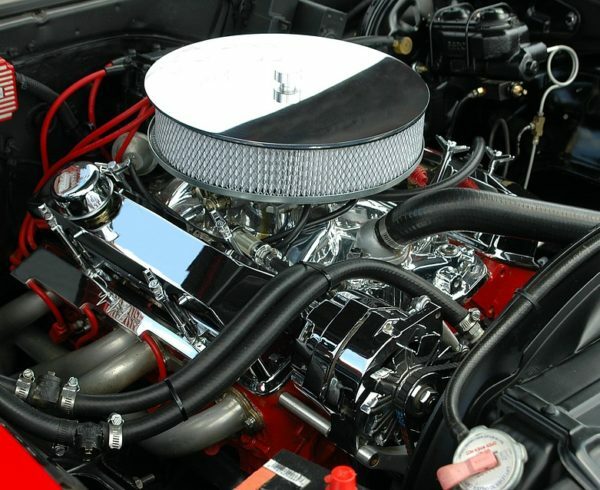 We are so fast that as soon as you pull up, we will get started on your windshield replacement and have you out in the Katy and Houston roads in no time at all! For more related content and updates on promotions and deals, visit the blog. For comments, questions, or concerns, contact us today.